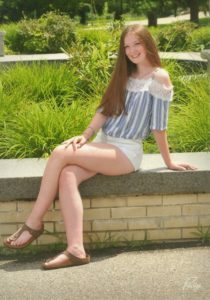 Hannah Ives is a senior at the Woodstock Academy. 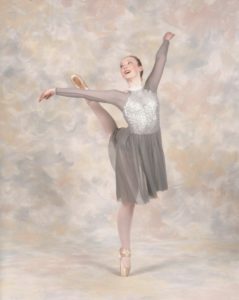 She has been dancing at The Putnam Dance Center for 12 years, including 9 years on the Competition Team. 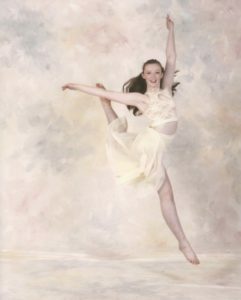 Throughout her time here at PDC, she has been awarded with the scholarships “Most Improved in Ballet”, “Most Improved in Jazz”, “Technical Excellence in Tap”, and “The Most Outstanding Student”. At competitions, she has won several Judges Awards and was a part of the group dance that won first at Headliners Nationals. Several of her duos and small groups have won Overalls of Second and Third place. She will be teaching Beginner 1 Tap and Beginner 3 Tap. Besides teaching, Hannah also works on an alpaca farm and as a camp counselor during the summer at Camp Jori. She is very proud to be part of the PDC family!